With the promise of reaching many – including people who may face unplanned pregnancies and consider abortion – advertising with CityBus seemed like a sensible and cost-effective option for Tippecanoe County Right to Life (TCRTL) to get its message out. TCRTL is a nonprofit organization that exists to advocate for the sanctity of life, particularly the right to life of unborn babies. It does this, in part, through educating the public about the humanity of unborn children and the harms of abortion. So, TCRTL sent in this ad to CityBus to run on the sides of its buses. Unfortunately, it seems that CityBus is not willing to keep all messages moving. But the biological fact that a baby in the womb is the same baby after birth is just that – a biological fact – not a debatable political statement. TCRTL tried to explain this, but CityBus stood its ground, insisting that its advertising policy prohibited the ad due to a “political viewpoint” and that it could make no exceptions. But it turns out that CityBus doesn’t sing the same tune when it comes to other ads. If TCRTL’s ad expresses a “political viewpoint,” then ads like the following certainly do as well. Yet, while TCRTL’s ad was rejected, CityBus approved all of these ads – covering topics such as healthcare, vaccinations, and saving the environment. Seems like a pretty glaring double standard. But that’s the problem with giving government officials unlimited discretion in deciding which speech to permit and which to reject, isn’t it? They then have the power to allow the messages they agree with and silence those they don’t. This type of viewpoint discrimination is unconstitutional, and it’s why Alliance Defending Freedom has filed a lawsuit on TCRTL’s behalf. Unfortunately, this is not the first time we’ve seen such viewpoint discrimination from public transportation officials in Indiana. In 2014, the city of Fort Wayne, Indiana’s public transportation company, Citilink, refused to accept an ad from Women’s Health Link, a pro-life health care referral service for women in need. The officials claimed that the Women’s Health Link website contains information on “controversial issues” and so could not be approved, even while running nearly identical ads for groups such as United Way. 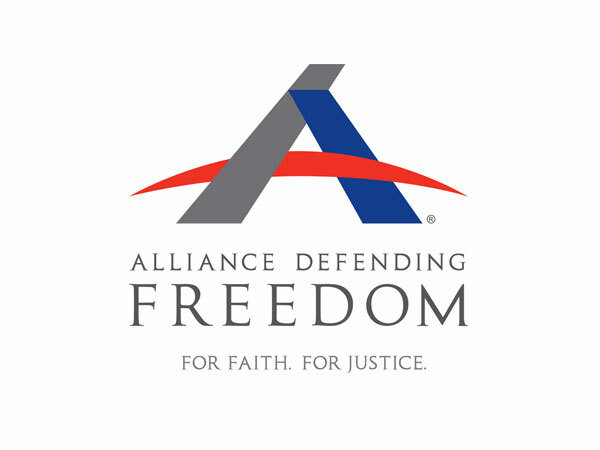 Alliance Defending Freedom filed a lawsuit on behalf of Women’s Health Link. And, thankfully, in 2016 the U.S. Court of Appeals for the Seventh Circuit ruled that it was unconstitutional for the city of Fort Wayne to deny advertising space to Women’s Health Link. The bottom line is that no one should be singled out for unfair treatment because the government does not approve of their viewpoint. If the government is offering the public an opportunity for advertising, it should never target certain messages or organizations for censorship – including pro-life organizations – just because it dislikes certain views. After all, the First Amendment protects freedom of speech for all people, not just those with viewpoints the government favors.